Google knows a whole lot of things about you, from the apps you use to the searches you make, emails you get, and more. So the company has been working for a while to make it easier for you to check all your Google data and manage it from one place. 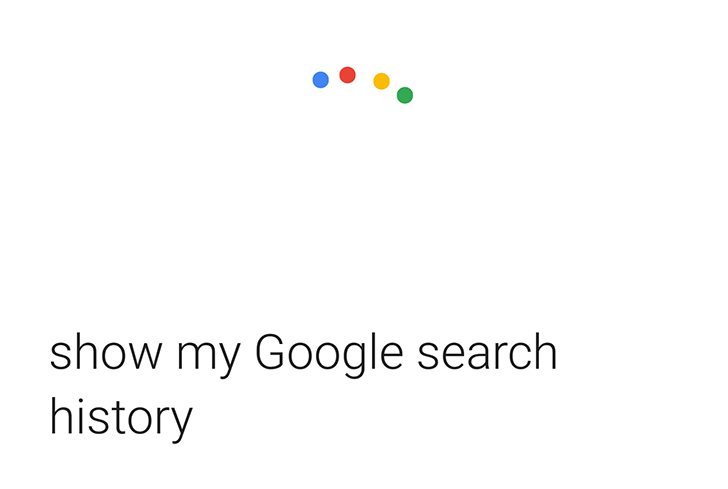 When the new Google account interface launched last year, it even added a voice command to display it without having to dig through settings or remember a URL. Simply saying "Show me my Google account" would open the page and get you started. Some of these commands will immediately launch the corresponding page, others will show a card with a checkmark to tap to take you there. You may have to remember some exact wording to get things to work, but it's at least easier than delving through settings and sections and sub-sections. One more thing to note is that these may have been available for a while, but there's no way to verify that. What we do know for sure is that they showed up today on the Support page and they're now working.